Visiting the Keys? 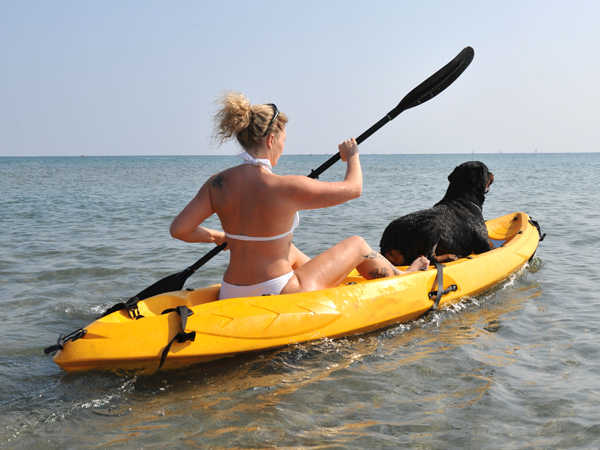 Aquaholics offers several options for Paddleboard or Kayak Rentals ! Paddle to the Sandbar from Post Card Inn. Paddle through the mangrove tunnels on the bayside or we deliver to your door. We can deliver to several paddle spots throughout the keys. We aren’t limited to the weather conditions in one spot! Call for details. 305-330 -9874. We deliver paddleboards or kayaks anywhere in Key Largo or Islamorada. You can paddle for a few hours or keep them up to 24 all for the same price. $40 for paddleboard $45 for tandem kayak. Renting a vacation house for the week? We can have boards or kayaks waiting for you when you arrive! All delivery and pick up is free. Need snorkel gear? No problem we have all fin sizes from child to adult. We know all the best locations to go and aren’t limited to leaving from just one spot. Free Delivery Anywhere or Paddle from the beach! Free Delivery Anywhere even without paddle rentals! GREAT EXPERIENCE FOR NEW PADDLERS!